15NTC is is also the most important regular gathering for the NetSquared community because it’s the one time of year that a significant percentage of our distributed network of nonprofit tech meetup organizers gets to be in the same place. NetSquared is all about the live, face-to-face experience, but our organizers usually support each other online because we’re scattered across 50 cities. So it’s a special treat when we have the opportunity to connect and share best practices as community organizers. 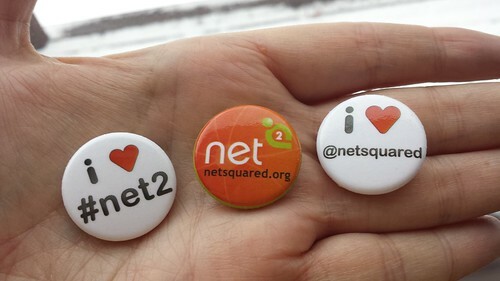 This year we’ll have four NetSquared Regional Ambassadors in Austin to support the 25+ NetSquared organizers we expect to attend the conference. Plus we’ll be at lots more events to be announced soon, so keep coming back for more updates.